The Chico Produce project included a 40,000 sq. 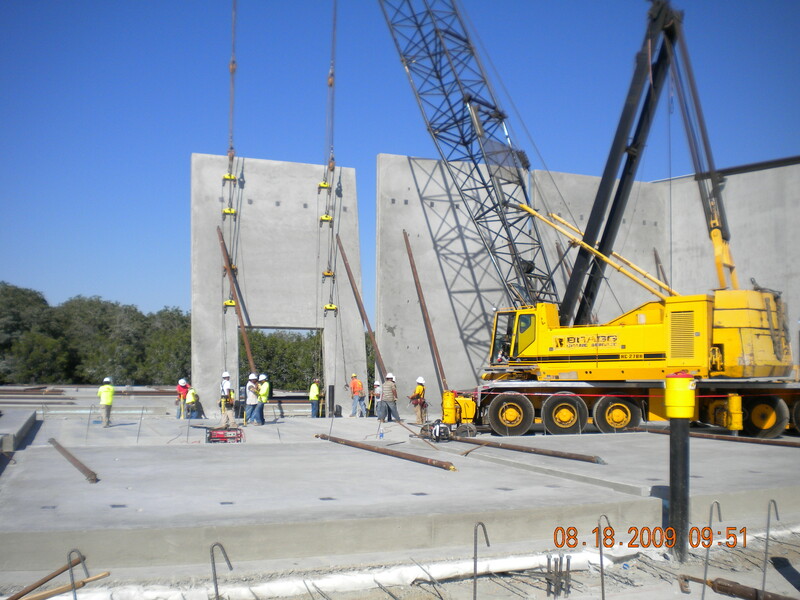 ft. concrete tilt-up expansion, 30,000 sq. ft. of cold storage, 10,000 sq. ft. of office space, and a 5,000 sq. ft. stand-alone truck repair building. Site work included reworking the parking lot, and upgrading utilities. 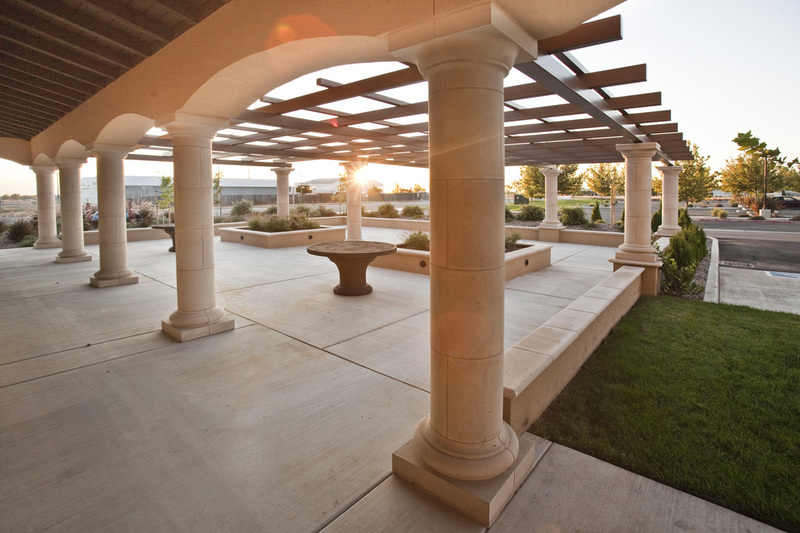 The client was pleased with the fact that we were able to keep them in full operation during construction.